Zo and I were on the same page when it came to desert! I saw her reach for my bag of ripe bananas and asked her, "Whatcha doing with those babe?" She Replied, "I was going to make some banana pudding tonight!" I smiled and said, "No, I was going to make banana pudding tonight," and we both laughed. We went over our two ideas and rolled them into this one scrumptious desert! Enjoy our Banana Pudding with some tasting Marshmallow Meringue! In a small bowl toss together banana slices and lemon juice, set aside until ready to use. In 3 qt sauce pan combine 1/2 cup of sugar, flour and salt. Fold in egg yolks and whisk to combine. Gently whisk in half and half, 2 tbsp brown sugar and ground cinnamon, continue to whisk until throughly combined. Heat ingredients in sauce pan over medium low heat while stirring constantly until the mixture reaches 175 to 180 degrees (5 to 10 minutes, the mixture should begin to thicken and bubble around the edges.) Remove the pan from the heat and whisk in the vanilla extract. Spread a small amount of the pudding into the bottom of an 1 1/2 quart glass mixing bowl. Cover with a layer of vanilla wafers, followed by a layer of banana slices. Pour 1/3 of the remaining pudding on top of the bananas and repeat, (but this time make a layer with chessmen cookies), ending with a layer of pudding Sprinkle with 1 tbsp brown sugar. Using an electric mixer, beat egg whites, vanilla and salt at high speed until foamy. Gradually add sugar 1 tablespoon at a time, beating until stiff peaks have formed. Add 1/4 of marshmallow creme to the egg mixture and beat until smooth (about 1 minute.) Continue until all marshmallow creme has been used. Spoon the meringue over the warm pudding, making sure to cover all the way to the edges. Bake at 400 degrees or until the meringue is evenly browned, (8 to 10 minutes.) Remove the pudding from the oven and cool for 15 minutes before serving. Enjoy! 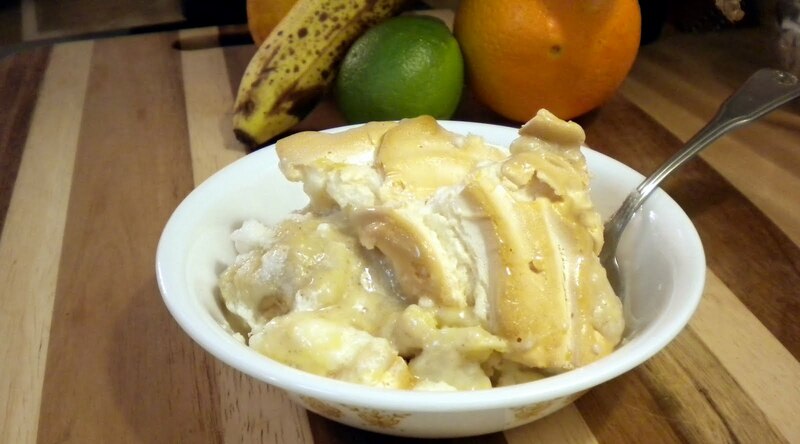 mymother in law made a banana pudding that she bake in the oven topped with marshmallow cream then drizzled something on it, would like to make it for our 1st Christmas dinner for my husband. does anyone have such a recipe. if so please help me out, thx Jen. What did she drizzle on the top? do you know the flavor. You could always drizzle whatever it was over this one if you know what is was.